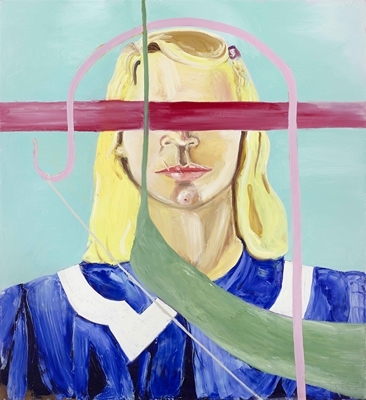 ARoS presents 40 paintings from 1985 to 2017, entitled Aktion Paintings by American painter Julian Schnabel. 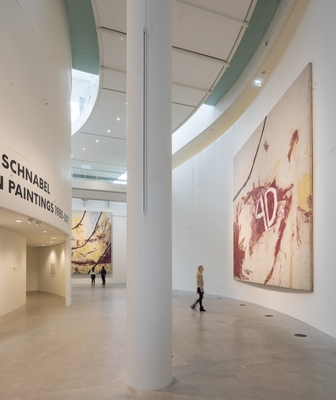 This is the largest exhibition to date in the Scandinavian countries of Julian Schnabel’s work. 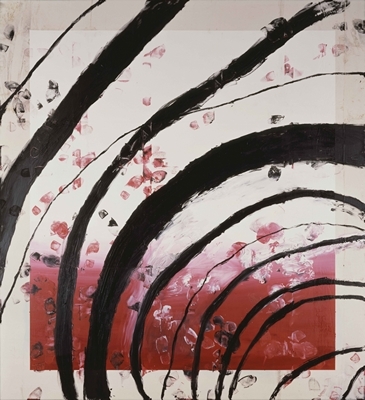 Many of the artworks is from Julian Schnabel’ own collection and have never been exhibited publicly. 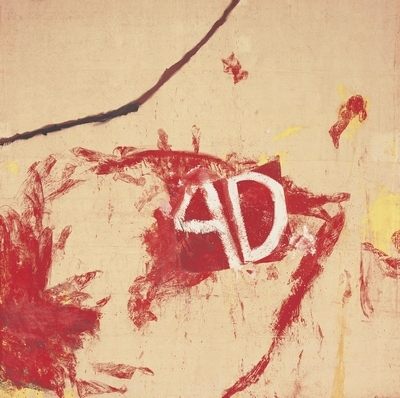 Julian Schnabel is seen as one of the leading protagonists of painting in the last half of the 20th century and still influences painting today. ARoS has put in more than two years of work to make this exhibition possible, closely collaborating with the artist and designed by interior architect Louise Kugelberg. Exploring new possibilities and stepping out of our comfort zone is an inherent part of the spirit of ARoS. Consequently, we have enjoyed a great deal of surprises in the development of this exhibition and he has created a structure that will enlighten the museum guests the moment they enter his universe, says museum director Erlend G. Høyersten, ARoS. 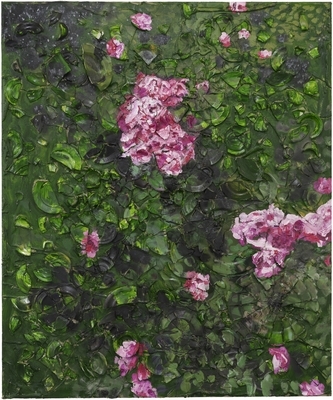 Born in Brooklyn, New York in 1951, Julian Schnabel today divides his time between New York City and Montauk, Long Island. The pivotal role he played in the return of figurative and narrative painting in the late 1970s turned him into its most prominent figure. Throughout his career Schnabel has been exploring the boundaries of painting, and he is known for his constant experimentation with surfaces, scale, materials and great gesture, not only the physical gesture, but the gesture of idea. Three of the works, at the entrance of the exhibition were made for the Maison Carrée in Nîmes, France in 1990 and resided there for four years. Schnabel has made works for unusual spaces that speak to architecture, most recently 6 - 6 x 6-meter paintings that were installed outside in the courtyard of the Legion of Honor in San Francisco for five months by Max Hollein, director of the Metropolitan Museum of Art in New York. 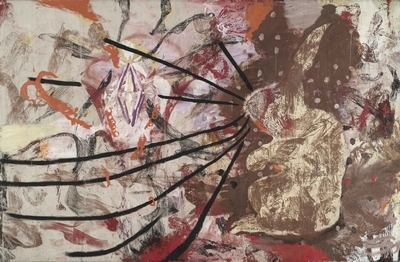 Julian Schnabel’s work has been presented in many of the world’s most preeminent museums, and is held in major collections, such as the Centre Georges Pompidou, Paris; Tate, London; Whitney Museum of American Art, New York; Metropolitan Museum of Art, New York; Kunstmuseum Basel, Basel; Museo Reina Sofia, Madrid and Museum of Modern Art, New York. In 1996 Julian Schnabel wrote and directed the movie Basquiat about New York artist Jean-Michel Basquiat. Julian Schnabel’s second film, Before Night Falls, won both the Grand Jury Prize and the Coppa Volpi for best actor to Javier Bardem in 2000 at the Venice Film Festival. 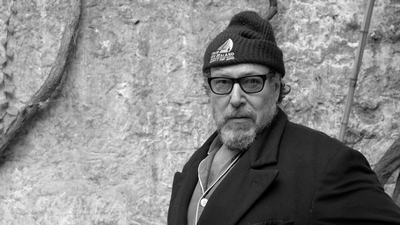 In 2007 Julian Schnabel directed his third film, The Diving Bell and the Butterfly. Julian Schnabel received the prize for best director at Cannes Film Festival and best director at the Golden Globe Awards, where the film also won the award for Best Foreign Language Film. The Diving Bell and the Butterfly was nominated for four Oscars. Julian Schnabel’s latest film, At Eternity’s Gate, about Vincent van Gogh premiered at the Venice Film Festival in September 2018, where Willem Dafoe won the Coppa Volpi for best actor and Danish actor Mads Mikkelsen gave a riveting performance as the priest responsible for letting Vincent van Gogh out of the asylum. Director of l’Insitut d’historie de l’art in Paris Eric de Chassey, contributes his profound knowledge of Julian Schnabel’s painting as well as artists Laurie Anderson’s poetic description of her personal relationship with the artist. The catalogue begins with a foreword by museum director Erlend G. Høyersten and Rasmus Stenbakken. The exhibition designer Louise Kugelberg contributed extensively to the catalogue that ARoS publish in connection with the exhibition. 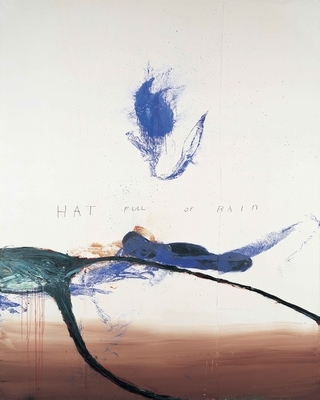 The exhibition is curated and designed by Julian Schnabel and Louise Kugelberg. Director Erlend G. Høyersten and ARoS wishes to thank Jens-Peter Brask for the collaboration and for introducing the idea of making a Julian Schnabel exhibition.